I’ve always wondered why some plants are connected to Christmas so I’ve done a little bit of Googling and decided to compile of my notes in one place. Pour a mulled wine and give this a good ole scroll. I’ve always wondered why Poinsettias are connected with Christmas – and we have one in the flat that was red once. I really must try and make it flower one day. Anyway, turns out there’s a story connected to the Poinsettia, which explains it’s connection to Christmas. If found this very cool, unofficial story that I would love to read your opinion on. According to Notes From The UK – Druids worshipped the humble Brussels Sprout and so was one of the things that was suppressed when Christianity became the dominant religion – the Brussels Sprout rising again each year. We could also eat Brussels Sprouts at Christmas because winter is the season in which they come into harvest… That’s most likely the reason in my opinion. 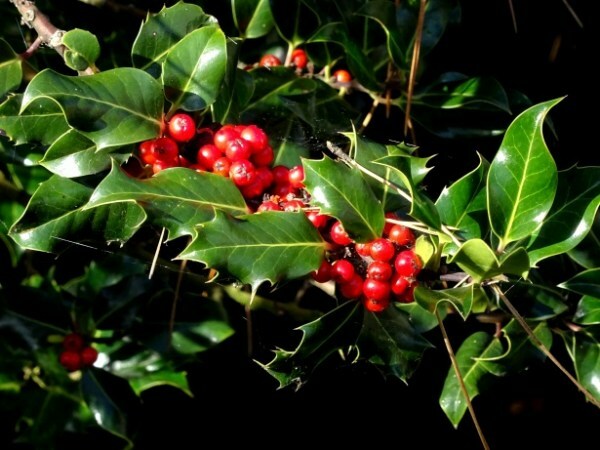 Holly is plant that was used by the Celts as decorations during the winter solstice celebrations. In some Christian traditions, it’s been said that the prickly leaves represent the crown of thorns upon Jesus’s head, with the berries representing the blood of Christ. However, overall Holly is seen as the symbol of death and rebirth of the Sun as sunlight decreases until after the solstice – and when the days start to get longer. It’s vibrant red berries and deep greens also sit well with traditional Christmas iconography. Probably one of the most recognisable traditions out there – a kiss under the Mistletoe. MWAH! But why do we kiss under the Mistletoe? Well it turns out that Mistletoe related traditions date back as far as the time of Ancient Greece as well as Norse and Druid times. You can explore it’s symbolism through the ages here if you wish. The kiss under the Mistletoe tradition has Norse origins. Apparently, Norse God Odin’s son Baldur was going to die, according to a prediction. So, his mother Frigg, the goddess of love, went to all the animals and plants of the natural world to secure an oath that they would not harm him. Sadly, Baldur’s mother failed and didn’t consult with the mistletoe (Rookie error). Loki (Tom Hiddleston) made an arrow out of Mistletoe and saw that it was used to kill the otherwise invincible Baldur. Frigga was so distraught that her tears turned to white berries, coating the plant and symbolising her love for him. Frigga was overjoyed by the white berries so she blessed the plant and promised a kiss to all who passed beneath it from that day onward. This is why, traditionally, you remove a white berry from the Mistletoe every time you have a kiss. Saving the best until last! Decorating a fir tree can be seen across many a tradition. Pagans used fir tree branches in their dwellings during the winter months as a way to remind them of the spring to come. The Romans used Fir Trees to decorate their temples at the festival of Saturnalia. Christians use it as a sign of everlasting life with God. It’s origin is a little bit sketchy online – however, I did find evidence that suggests the first ever recorded Christmas tree was in Riga, Latvia in 1510. The website www.firstchristmastree.com provides a fairly convincing argument. I love decorating a Christmas tree – in particular the smell of a fir tree really takes me back to my childhood. So there we have it – traditional Christmas plants and their meanings. Have I missed any out? Leave a comment below if I have and I’ll add it to the list. Brussels sprouts originated in 13th Century Belgium so have little to do with druids (who would have had no idea what they were). 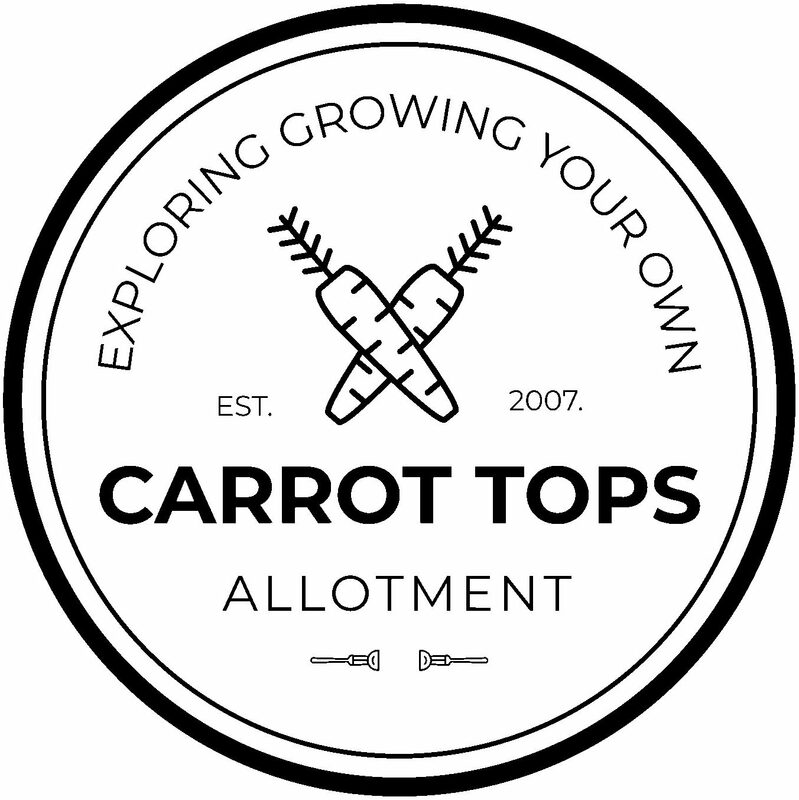 They are only associated with Christmas, because it is December when they are harvested in the UK, so it is one of the freshest vegetables you can find. Great post. Here in Florida, USA, people often plant poinsettias as landscape plants. Sometimes they get as tall as a person. It’s always so fun seeing those first little red leaves starting to emerge in November, turning into a full display of red-on-green right on schedule by late December. The one plant you left out is Christmas cactus – I love how they also bloom right on schedule that time of year. Hey Craig! Hello all the way from Foggy London Town! I see you’ve been reading my posts so thank you – I’m glad you’re finding them useful. As you can see I’ve been doing some work on my site behind the scenes so I’m hoping to catch up on your blog later today 🙂 . 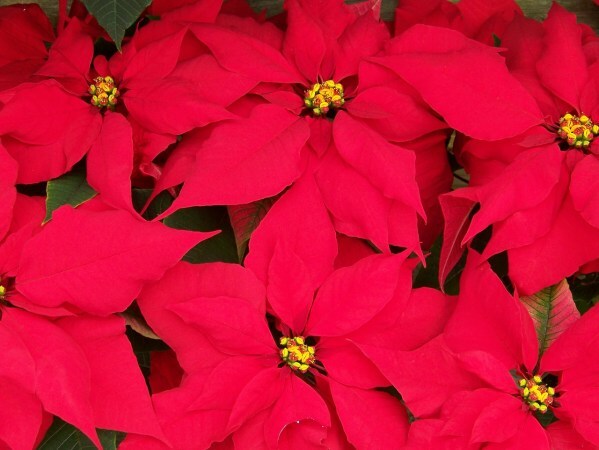 Do Poinsettias turn red even as landscape plants? If so, I’d love to see a picture 🙂 What’s a Christmas cactus? Adam, I’ve done you wrong. 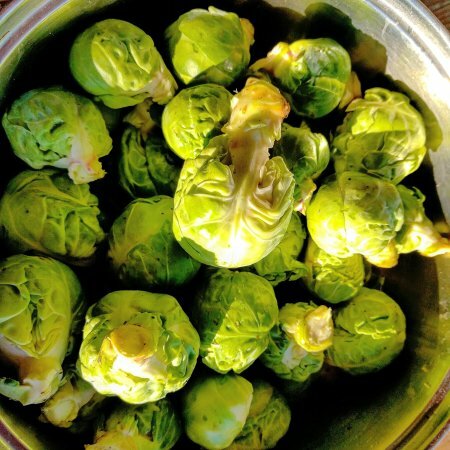 I saw your link to my post on Christmas and brussels sprouts, and–many apologies–the business about the Druids and the sprouts is a joke that went wrong. I’ve just added a health and safety warning at the top of my post, and you might want to change or delete your link. Many apologies, and if you want to delete my comment I’ll understand.